While real progress toward a cure for cystic fibrosis has been made, the lives of people with the disease are still cut far too short. Your support will help us add tomorrows for all people living with the disease. 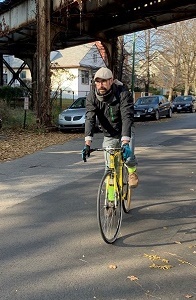 Every cyclist who joins us will make a difference! Once you’ve registered for CF Cycle for Life, it’s time to start your fundraising campaign! Raising funds is easy once you get started. Follow these simple steps, and you’ll be well on your way to meeting—and exceeding—your fundraising goal! Make a donation to yourself. It’s a great way to show your supporters that you are committed to the cause. Select your personal fundraising goal. Set a goal of at least $750 to become a top rider. Or, set a goal of $5,000 or more to become a top team. Ask your friends and family to support the cause by registering to ride with you or making a donation. The more support you have, the easier it will be to reach your goal. Send messages to your supporters through texts, Facebook, Twitter and email through the new CF Cycle for Life mobile application, and remember to check back often to monitor your fundraising progress. Registering - We have cycle events all across the country, and it only takes a few minutes to sign up online. 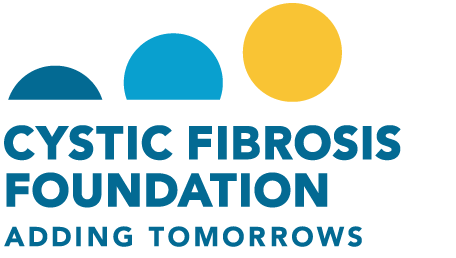 FAQs - Get answers to the most frequently asked questions about CF Cycle for Life, such as how to login to your account, how to earn a jersey, and what happens if it rains on ride day. Cyclist Guide - Download a helpful guide, full of fundraising tips for a successful campaign. Jeans for Genes Day - Learn how to organize a Jeans for Genes Day fundraising event at your workplace. Passion Fundraising - Get ideas on how to raise money based on your interests and hobbies. Matching Gifts - Learn how you can double, even triple, your donations to CF Cycle for Life through your employer’s matching gift program. Top Riders - Learn more about our recognition program for top teams and top riders. 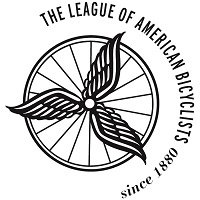 The League of American Bicyclists' Smart Cycling Program & Videos will help you understand how to ride safely, improve comfort, and find the right bike and gear. Enjoy the ride!